International Shipping Solutions You Can Rely On. Discover consistent, secure, speedy and reliable delivery service to Latin America through SkyPostal’s innovative logistics solutions. Get securely tracked, hand delivered products to your Latin American customers. Handling complex customs and tax issues with SkyPostal's closed loop delivery network. Now you can provide your international customers, with more of the services enjoyed by your domestic ones. Overseas sellers don’t have to suffer with long transit times. SkyPostal can bring them closer to their customers, while saving them time and money. "SkyPostal has been a provider of choice for La Poste to South and Central America since 2002. When La Poste merged with Swiss Post two years ago to form Asendia, it was decided we'd continue with SkyPostal as the group provider. We have every confidence in the services of SkyPostal and continue to enjoy good relations." "C-Post International (C-Post) took a different approach to challenges post services faced. We took our strength as logistic specialists and combined it with e-commerce capabilities offered by partners such as SkyPostal who has provided us with one of our most successful services: www.cpost.puntomio.com. This partnership has enabled C-Post to employ its most valuable resources into durable solutions that have provided profitable and increasing revenue streams." 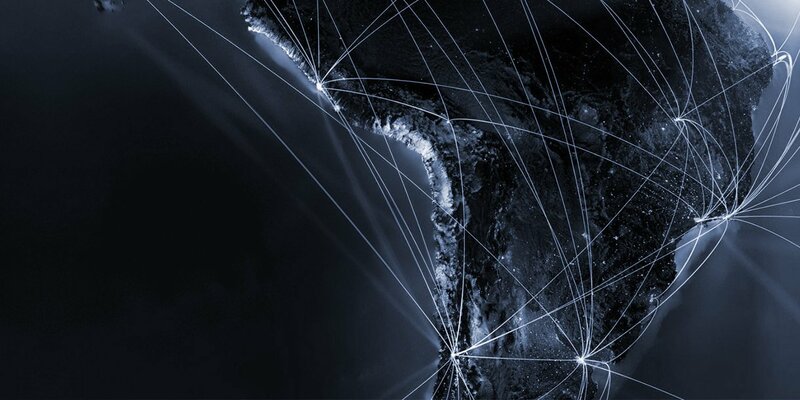 "The diversity of services offered by SkyPostal to Latin America continues to exceed our expectations. Their experience and presence throughout the region is second to none, and is invaluable to our products and services--and, more importantly, our customers."